Save the Bay! 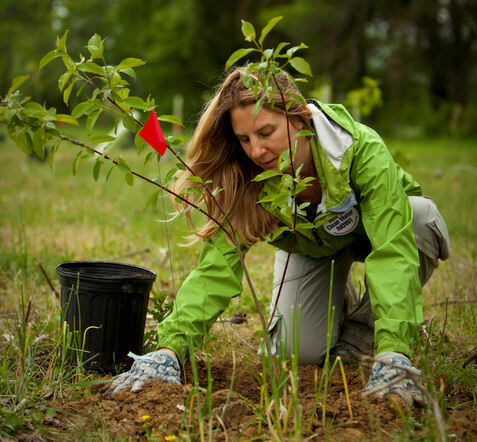 We're committed to reducing pollution, improving fisheries, protecting and restoring natural resources and building an environmental ethic in the Chesapeake Bay watershed. 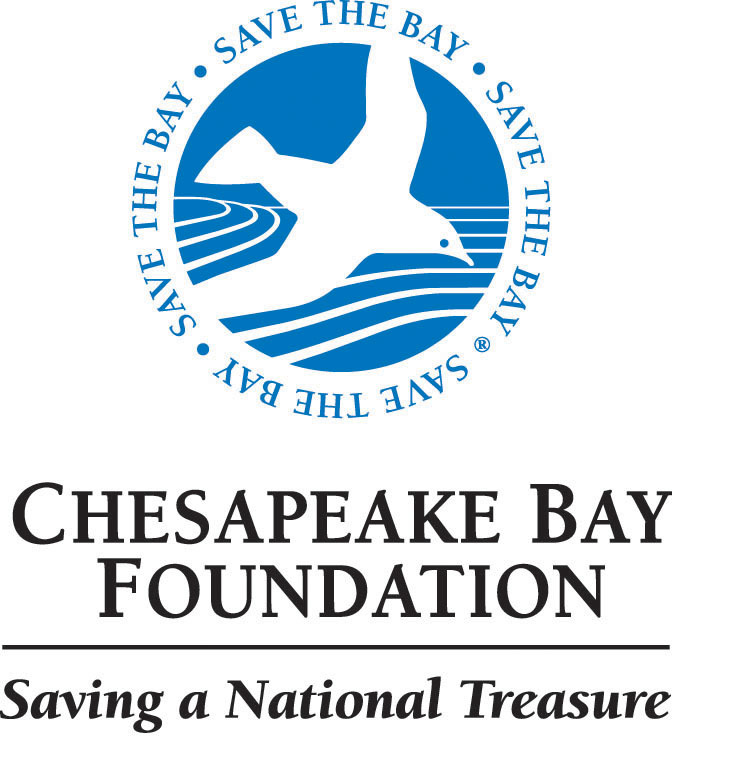 CBF’s goal is to save the Bay and keep it saved. We are the only nonprofit organization to approach Bay restoration from a watershed-wide perspective. Our vision is that the Chesapeake Bay and its tributary rivers, broadly recognized as a national treasure, will be highly productive and in good health as measured by established water quality standards. The result will be clear water, free of impacts from toxic contaminants, and with healthy oxygen levels. In fact, CBF’s work often sets a national precedent that will help protect America’s waters and ensure safe drinking water, pristine waterways and thriving ecosystems locally and nationwide. The Chesapeake Bay Foundation (CBF) fights for bold and creative solutions to the pollution that plagues the Bay and its tributary rivers and streams. Across the six-state watershed, CBF sets the agenda, serves as a watchdog, and speaks out on behalf of the Bay and our environment to business, government, and the public. Through hands-on projects, we restore the Bay’s essential habitats and filtering mechanisms, including forests, wetlands, underwater grasses, and oysters. We fight for strong and effective laws and regulations and work cooperatively with government, businesses, and citizens in partnerships to protect the Bay. When necessary, we use legal means to force compliance with existing laws. And CBF’s environmental education program introduces students of all ages to the wonders of the watershed and works to heighten sensitivity, increase knowledge, and empower citizens to take action. We make a difference on three fronts: 1) our on-the-ground restoration work directly reduces pollution in our waterways; 2) our advocacy work leverages the collective voice of CBF members to enact Bay-friendly legislation and secure funding for pollution reduction efforts; and 3) our renowned education program teaches today’s youth (tomorrow’s leaders!) about the environment and why it is important to restore and protect. CBF is the only charity that focuses on restoration, advocacy, and education across the entire watershed. 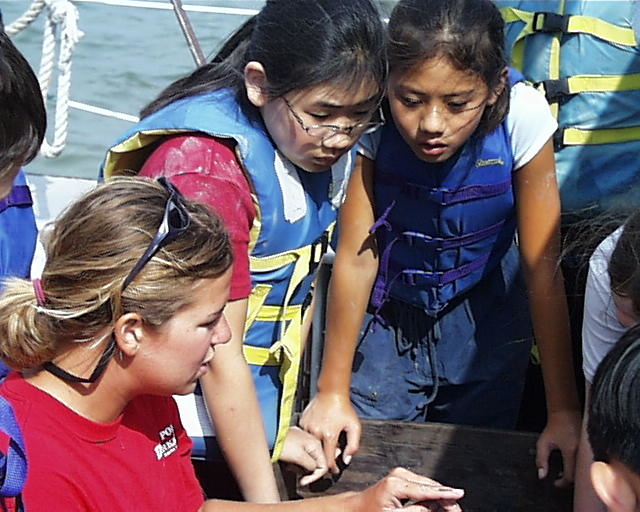 • Educated 32,526 students, teachers, and adults through our pioneering outdoor environmental education programs. • Bolstered the Bay’s natural filters by planting 48,577 trees and 40,770,999 oysters. • Worked with 590 farmers and landowners to reduce agricultural pollution. 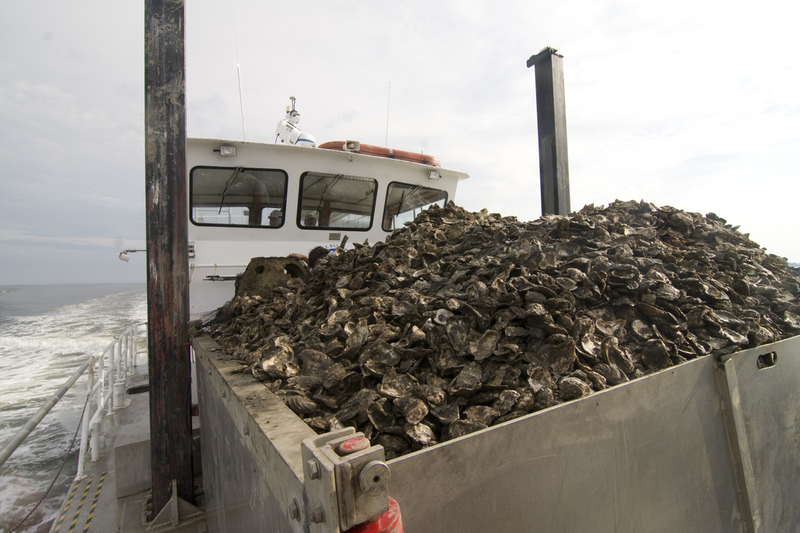 • Protected Maryland’s oyster sanctuaries from a plan that threatened to open some of them to harvest. • Intervened in a lawsuit to defend Virginia’s stormwater fee, an important local source of funding for projects that reduce polluted runoff. • Launched a new environmental education program at the Brock Environmental Center in Hampton Roads, Virginia, creating CBF’s 15th education program in the Bay watershed. • Provided 33,013 pounds of organic produce to over 420 families in need through a partnership between CBF’s Clagett Farm and the Washington, D.C., Capital Area Food Bank. CBF is a Better Business Bureau (BBB) Accredited Charity (www.give.org). Also, CBF contracts with Gelman, Rosenberg & Freedman CPAs to perform an annual financial audit. Copies of our financial statement are available to the public. Eighty cents of every dollar contributed go directly to programs. We’re fortunate to enjoy the support of a dedicated volunteer base who provide office support, plant trees and underwater grasses, participate in stream clean ups, restore wetlands, grow oysters, and help CBF advocate for Bay-friendly legislation and regulations.